there’s been a battle going on behind the scenes over who is allowed to use the [streaming] technology needed to bring video to the people. For the past several years companies and creators have had to pay millions of dollars in licensing fees to use the technology that helps deliver videos to consumers. 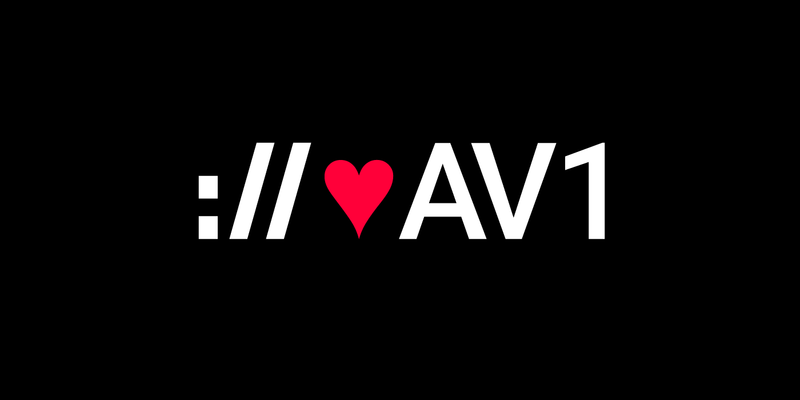 The Alliance for Open Media (AOMedia), has developed and standardized a next-generation royalty-free video compression technology called AV1. The AV1 format is already 30% better than competing formats such as HEVC and VP9, and we’re not done yet. Shoutout to Librewulf who kept all of his music in either FLAC or another free & libre format out of respect.